Justin Peters on Super Bowl history, and Lobstar of the Antentwig. Our host owes Slate’s Justin Peters an apology (or possibly workman’s comp) after suggesting he watch all 49 Super Bowls in two months. 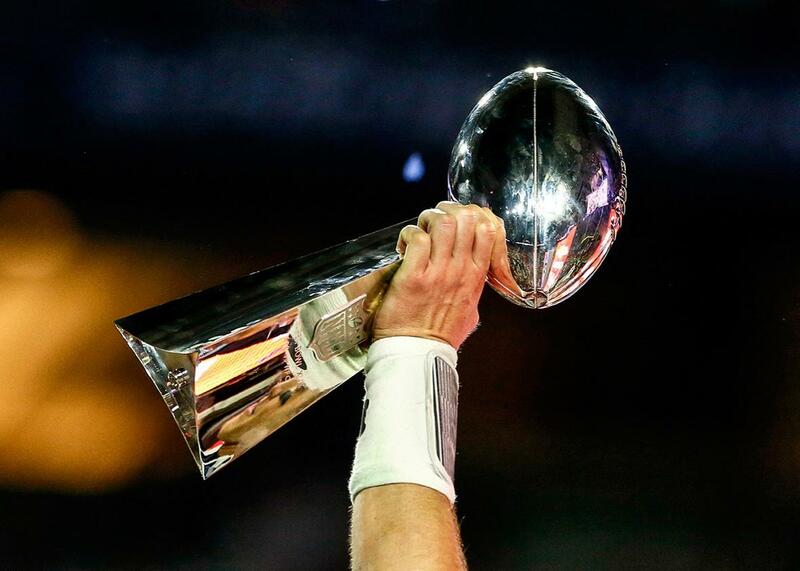 Observations from watching every Super Bowl in history over the course of two months. On The Gist, Slate’s Justin Peters shares his observations from watching every Super Bowl in history over the course of two months. He’s the author of The Idealist: Aaron Swartz and the Rise of Free Culture on the Internet. For the Spiel, another Lobstar of the Antentwig.